Please fill out the form below to get in touch with Jack, and he will respond to your request as soon as possible. It’s hard to unlock a recurring problem when you don’t know the combination. Great leaders actively look for new ways to address recurring challenges and move forward to reach goals. 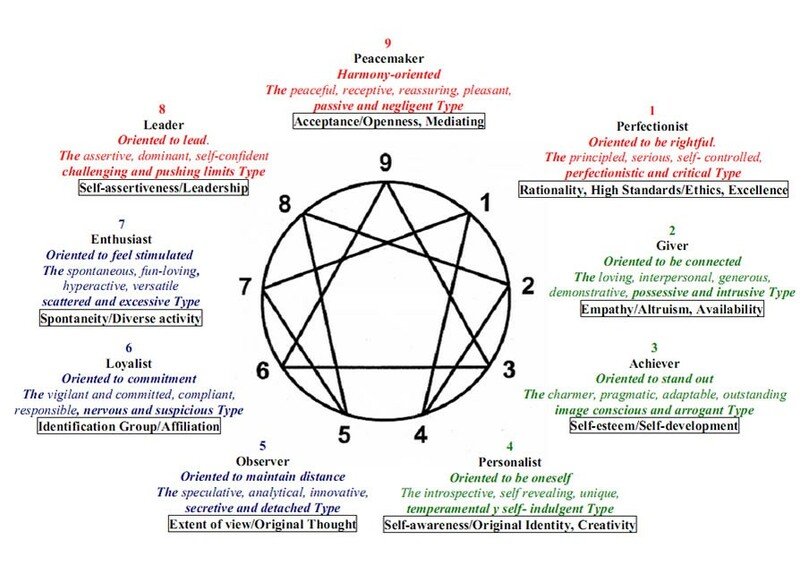 A tool that I use and have seen have a great impact on teams is the Enneagram personality test. It’s like a combination to solving work-related problems. You may be thinking, “Is this just another DISC or Meyers-Briggs? Why the Enneagram?" Once your team members know and understand their individual types, each of them receives immediate, actionable insights and strategies to improve their potential as a leader at work and in life. The test identifies nine distinct personality types and focuses on why each type behaves in certain ways. Because the Enneagram begins with motivation, it explains how you behave at your best versus at your worst. The typing system also offers insights on why you at your best and worst might look and feel so different from another type. It can provide a profound shift in awareness of your fears and desires that cause your actions and awareness of how to get out of unproductive patterns. According to consulting firm Transform. Inc., the Enneagram test "reveals individual strengths and blinding barriers to success, as well as the different ways people tend to interpret situations, events, encounters and experiences. Individuals learn to build on their strengths and overcome personal obstacles while also better understanding the intentions and behavior of others." Individuals will learn to react productively to "transitions, challenges, growing pains and big life changes with greater ease and awareness," becoming better equipped to manage emotions in challenging situations where they would normally be triggered. Leaders also learn how to have tough conversations with more compassion, skills and diplomacy. Here’s an example of the value of knowing the Enneagram type for you and your team. A CEO, Sue, was frustrated by the behavior of Jim, her COO. Jim was prone to yelling at his team when he was under stress. Jim’s behavior was the elephant in the room at this fast-growing company. His team observed that Jim’s behavior had deteriorated over the past few years and that they stopped speaking candidly with him for fear of creating a blow-up. It was Jim’s way or the highway -- easier to take the highway. They stopped sharing ideas with Jim, and the team’s productivity stalled. The CEO was considering letting Jim go, even though he was an integral part of the company’s growth and success. Truth be told, Jim had a great deal of respect for Sue, and he beat himself up for disappointing her when his team didn’t meet her expectations. When the leadership team was near the breaking point, the entire team took the Enneagram test. A new picture emerged. Instead of feeling like there was no way to get these issues resolved, the team now felt that they had a map to success. The team learned how they all reacted to stress differently. Some changed their behaviors to avoid confrontation at all costs, while others relished confrontation and conflict as a means to exert control over the situation. The CEO identified as a Type 1 (Perfectionist) and strives for perfection and making the world right. She realized that she was motivated by being right, had high standards and was triggered when her team didn’t execute on a plan exactly as she wanted. She felt that they weren’t working up to the company’s standards. Frustrated, Sue became critical of her team, triggering them to get defensive and fearful of disappointing her. The COO and his team spent a lot of their time guessing what Sue wanted, rather than being focused on a clear plan. The COO identified as a Type 6 (Loyal Skeptic) and has a basic desire to be secure and supported. To have Sue, the CEO, question and criticize his tactics felt like he was floating on an iceberg with no support in sight. His intense fear of being unsupported (“She doesn’t have my back”) resulted in his lashing out against his team when Sue was disappointed.Once everyone knew each other’s patterns and motivations, the team could better relate to one another and understand what triggered them. Instead of "Jim yelled at us," they realized that "Jim is scared about something. He doesn't feel secure." We created a plan that would support each key leader’s motivation type. Since Sue is motivated by being right and having high standards, the team agreed to certain standards and expectations. The team challenged Sue to be more clear on what she wanted. Sue also realized that she had to let go of her belief that there is only one right way to accomplish a goal. Finally, Sue made it a point to express more praise and appreciation to soften some of the criticism that she expressed when she was in a place of fear. Sue, meanwhile, made certain that Jim felt supported in initiatives and plans. In a matter of weeks, Jim’s blow-ups significantly decreased. He even agreed to a 360 review in how he could be a more effective leader to his team. As with many patterns, it’s a work in progress. The team appreciates the lighter feeling around the office and is more confident in its success. What is the recurring issue in your team that you don't seem to have the combination to solve? Consider having everyone taking the Enneagram test and see how understanding each team member better can turn things around. 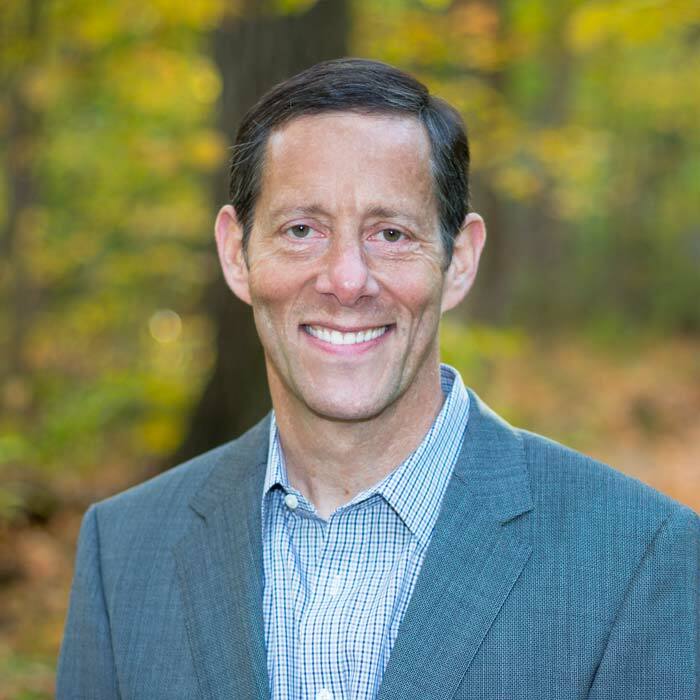 Jack Craven is an executive coach to business leaders, and the teams and companies they lead. You are Invited to the “Taste of Conscious Leadership” Workshop in Chicago!